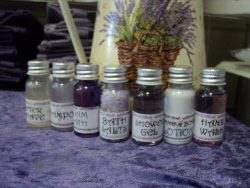 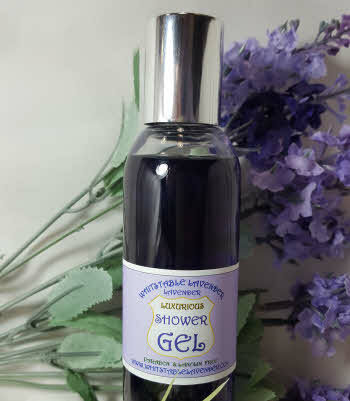 A gentle soothing body cleanser with the calming scent of Lavender for that clean fresh feeling. 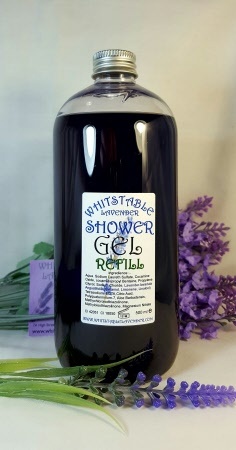 Use the Lavender Shower Gel from Whitstable Lavender for that clean fresh fragrant smell in the morning shower or after exercise. 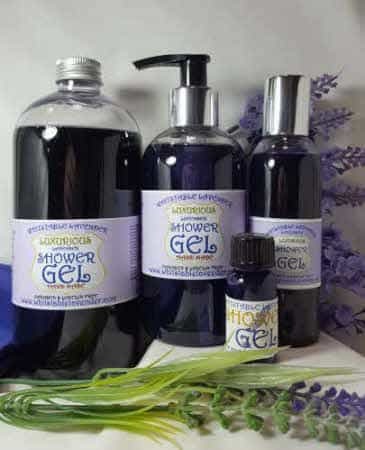 Available in 15ml (0.53fl oz), 100ml (3.52 fl oz), 250ml (8.8fl oz) with Pump Dispenser & 500ml (17.6 fl oz) plastic bottles.